Arthritis is the catch-all term for any disease that causes painful inflammation and stiffness of the joints. There are over 100 different types of arthritis, each with their own causes, symptoms, and treatments. That said, most of the 40 million people in the United States who have arthritis end up with one of the three most common types. Below are the most common forms of arthritis, along with how they are treated. If you have one of these diseases, the most important thing to remember is that you’re not alone. Osteoarthritis the most common form of arthritis. It occurs when joints are overused and usually affects older people, but it can also affect people with joint injuries or weight problems. The joints that are the most susceptible to osteoporosis are the ones that bear weight, such as the knees, hips, feet, and spine. It is a loss of cartilage, which causes inflammation and makes movements painful. Treatment and pain management is completely possible and something we do daily at Carolina Arthritis Associations! Our prescription can include decreasing the work the affected joint must do, physical therapy and exercise movements, prescribed pain relief medication, dietary modifications, and heating and ice. Rheumatoid arthritis is an autoimmune disease, which means that the immune system attacks parts of the body—especially the joints. No one is exactly sure what causes rheumatoid arthritis. Some believe the immune system can become “confused” after an infection or virus, while others think it’s triggered by chemicals in the body. At any rate, this disease can come on gradually or suddenly, causing pain, stiffness, and swelling in multiple joints. The swelling can become so severe that simple, every day activities, such as opening a jar, going for a walk, or driving a car become difficult or even impossible. At Carolina Arthritis Association, our treatment plans can require several medications to reduce inflammation and prevent joint destruction. Thanks to new breakthroughs, is more possible than ever before, especially with aggressive and early intervention. If you think you may have this disease, don’t hesitate—make an appointment today. Psoriatic arthritis affects the skin and joints. Psoriasis causes the skin to erupt in patchy, raised areas that burn and itch. Around a third of the people who suffer from this skin disease will also develop psoriatic arthritis, which can cause swelling in the fingers and toes. This type of arthritis usually presents in patients between the ages of 30 and 50, and men and women suffer from it equally. The diagnosis of psoriatic arthritis is best made by a rheumatologist who is aware of the many subtleties of this disease. A careful overview of your medical history along with a detailed physical examination with special attention to the joints, skin, and nails is most important. Once the diagnosis of psoriatic arthritis is made, your rheumatologist can devise a treatment strategy for you. 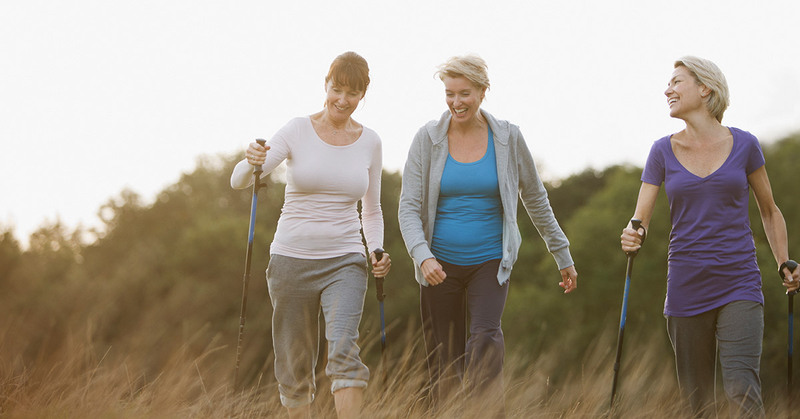 While these types of arthritis target different ages grounds, genders, and parts of the body, they all have something in common—you can find treatment and relief for all of them at Carolina Arthritis Associations. Make an appointment today and get started on the road to health.